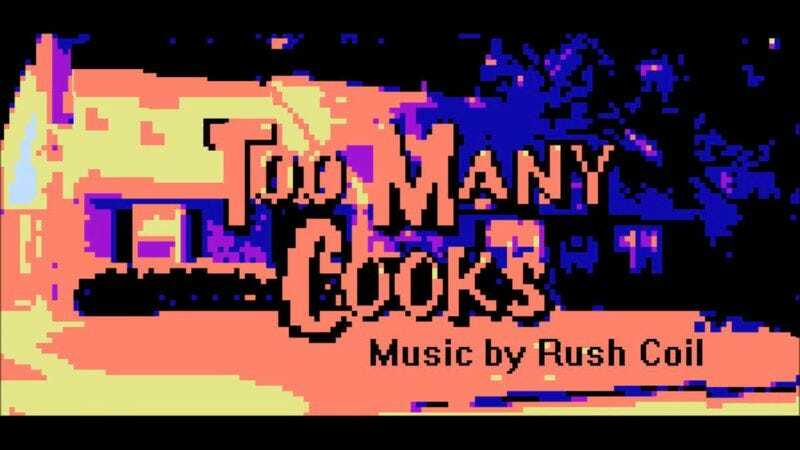 It’s been a busy couple of weeks for Casper Kelly’s Too Many Cooks short. First it began as a 4 a.m. oddity on television caught by a few Adult Swim viewers who probably assumed it was either a fever dream or the beginning of their slow descent into insomnia-induced madness. Then it hit YouTube and quickly became a viral sensation—though still not as viral as the theme song as it works its way into viewers’ brains and stays implanted there for days on end. It’s spread beyond just shares and retweets though; Lars Von Trier’s IMDB page officially credits him for his work as the character “Pie,” and the St. Louis Blues actually played the theme song over the arena’s PA at a recent game.